Extended Warranty – Is It Worth It? Have you considered taking out an extended warranty on your car? Some people appreciate the peace of mind of an extended warranty gives them, while some see it as an unnecessary expense. There are pros and cons to paying in slowly over time so that you don’t have to not worry about the unexpected big repairs to just saving and gambling with your vehicle’s track record. Let’s discuss the advantages and disadvantages of an extended car warranty. First, the basics: What is a car warranty? A car warranty is a contract between you and the car dealership, wherein the dealership or manufacturer agrees to undertake free car repairs within a certain period of time or a set mileage, such as, say, 70,000 miles. Car warranties do not cover theft, vandalism, damage caused by natural disasters or routine wear and tear. 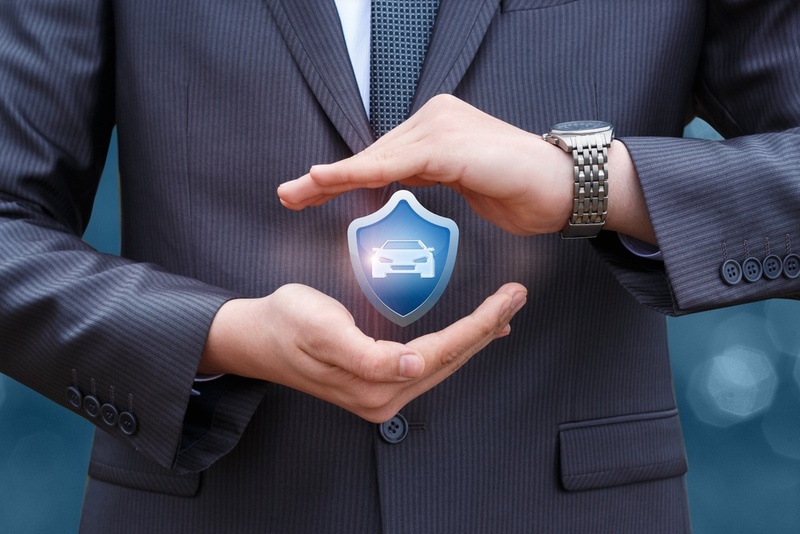 An extended warranty is an extra security that you take out on the car, which covers expensive car repairs that may not have been covered by the manufacturer’s warranty. Extended warranties are offered by car dealerships and other sources such as insurance companies and auto clubs. The warranty may include comprehensive bumper-to-bumper coverage that provides protection for specialized and expensive auto components such as the powertrain. The warranty term varies from one plan to another, but it is usually 3 to 5 years. The purpose of such a warranty is to offset the cost of expensive car repairs once the original manufacturer’s warranty has expired. Well, yes, some people definitely consider an extended warranty to be worth it. Any car covered by such a warranty is likely to receive better maintenance over time. It’s likely to last longer and give you good service for years to come. Also, this extra warranty ensures that you don’t suffer from any sort of financial damage from an unexpectedly costly car repair. What if you’re stuck in the middle of nowhere in the Arizona desert and your ca gets damaged in an accident? If you have an extended warranty with you, you won’t need to worry about the repair costs. Why get an extended warranty? Some people say why buy the warranty? Just invest the $1,500 or whatever it costs to buy the extended warranty into a high-interest bank account. This can be your emergency fund dedicated to your car. Of course, that’s easier said than done – most people do not have the discipline not to withdraw money from their bank accounts for other purchases. #1: Covers car rentals as well. #2: No need to pay out of pocket for expensive car repairs. #3: Covers almost every situation, auto parts and the entire automotive system. #1: The deductibles can be higher than expected. #2: Pre-existing conditions not covered. Does taking out an extended warranty on the car make sense? Well, think of all the out-of-pocket expenses you’ve made on the car repairs over the years. If you’re worried about not having cash in the pocket the next time your car breaks down, then an extended warranty can be handy.